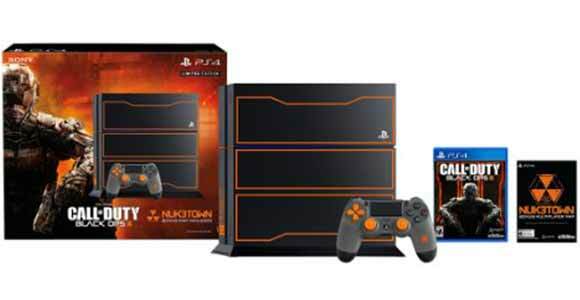 This summer you’ll be able to dive right back in to the ultimate edition of one of the best twin-stick shooters on the PlayStation 3. I love the word ultimate, especially when it comes to video games. 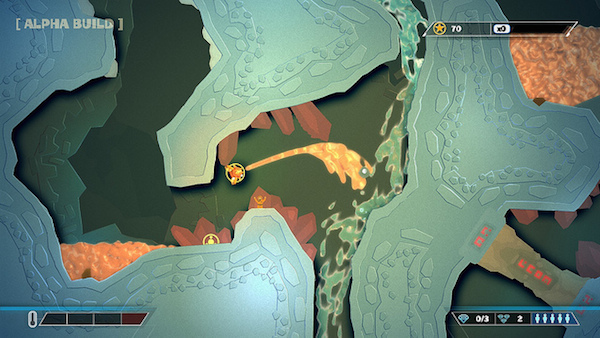 More often than not it means getting the definitive version of a game, just like it seems PlayStation 4 and PlayStation Vita owners will be getting with PixelJunk Shooter Ultimate, coming out this summer for the PlayStation Network. Released in 2009, along with a sequel in 2011, the PixelJunk Shooter series from Q-Games and Double Eleven was twin-stick shooting bliss. Players controlled a subterranean vehicle on a rescue mission to find stranded scientists on a alien planet, all while trying to manage the elements of fire, ice, and earth (creepy aliens too) to make your way back to the surface. Part spooky exploration, part thoughtful action, along with some fantastic beats the likes of which should be listened by all, PixelJunk Shooter packed a lot in one digital release. Well, two actually, because both entries really do compliment each other. Thankfully, you won’t have to worry about separate purchases with this latest, upcoming release. 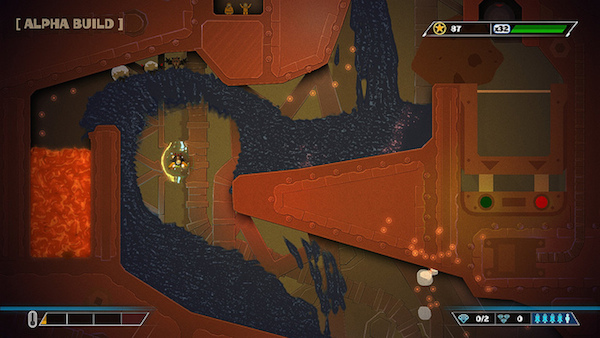 For one thing, the “Ultimate” edition of PixelJunk Shooter comes with both PixelJunk Shooter and PixelJunk Shooter 2. Good news indeed, but this isn’t a non-frills port of each game. No way, hombre, Double Eleven is taking the time to give both games a full visual upgrade, along with some other sweet additions – 60 frames-per-second, a new scoring system, etc. 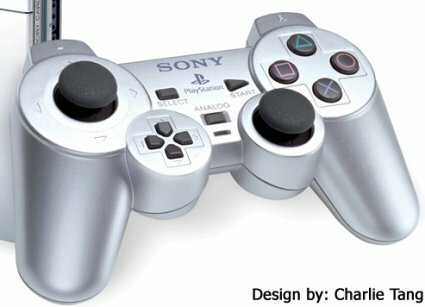 All of that plus the inclusion of cross-save functionality, where progress can be saved on the PlayStation 4 and then continued on the PlayStation Vita. Hopefully, this means a cross-buy promotion is in the works for PixelJunk Shooter Ultimate, which we should hear more about – price and release date, as well – sometime soon.